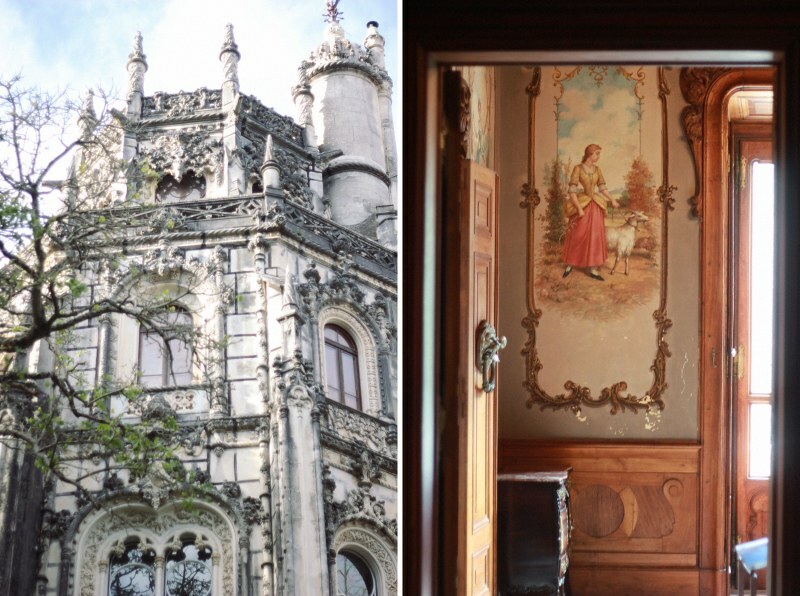 When I saw Carrie’s post on her visit to Quinta de Regaleira, I knew I needed to check this magical place out for myself; surely it couldn’t be real, it was some photoshop trick or something. 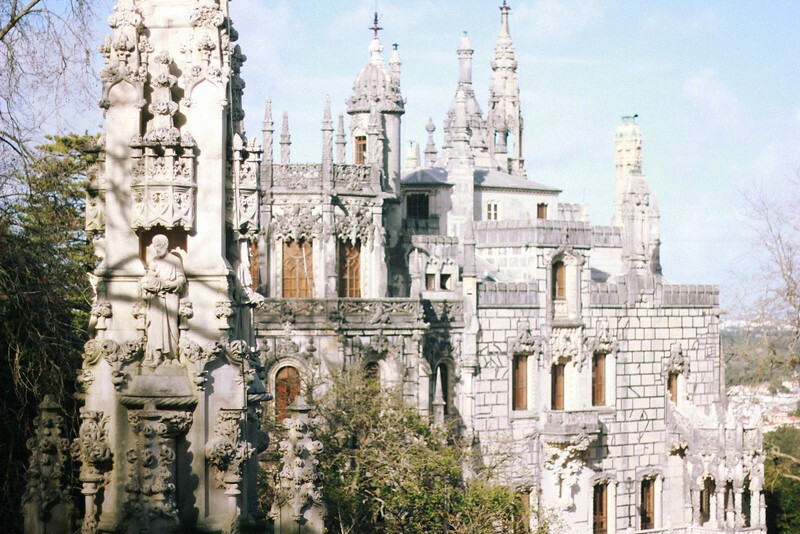 So when I had the chance to visit Lisbon at the beginning of this year, a trip to Sintra, where Quinta da Regaleira is located, was high on my priority list. 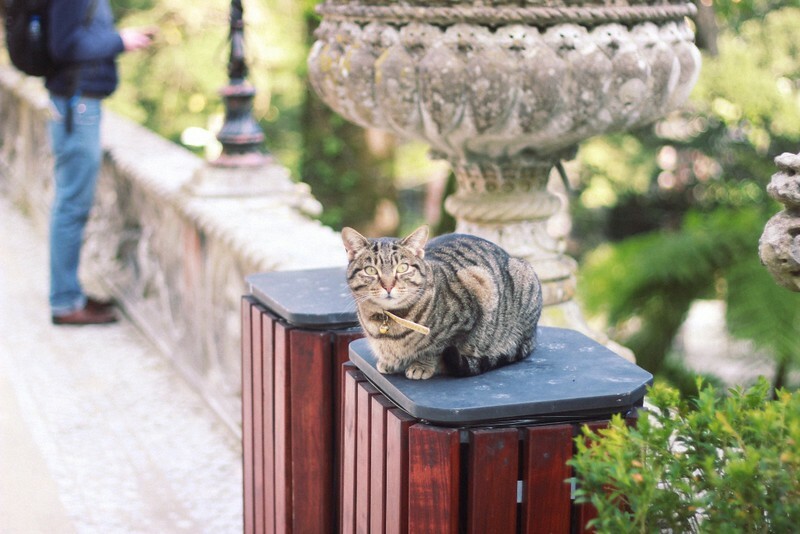 Sintra, if you’ve never heard of it, is this little town, a mere 40 minute train journey away from Lisbon. While it is a picturesque little village very stairs-y and colourful, it is also weird in the way that it is surrounded by so many fairytale castles. 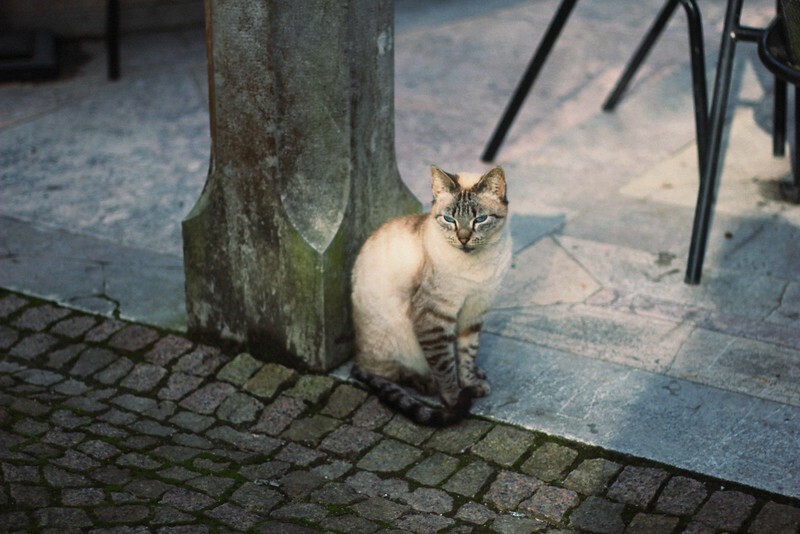 It was my aim to visit as many palaces as possible but that was without taking into consideration my unfit state, the rain and my propensity to take things a little bit too easy. 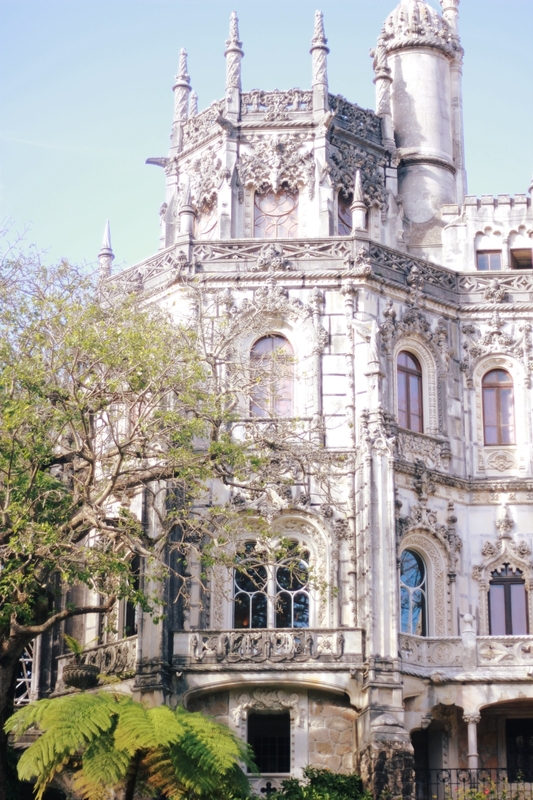 Basically I got caught in a rainstorm in a middle of ascending a hill, trying to reach the Palacio de Pena just before closing time. Moral of the story: take the bloody bus when you see it. 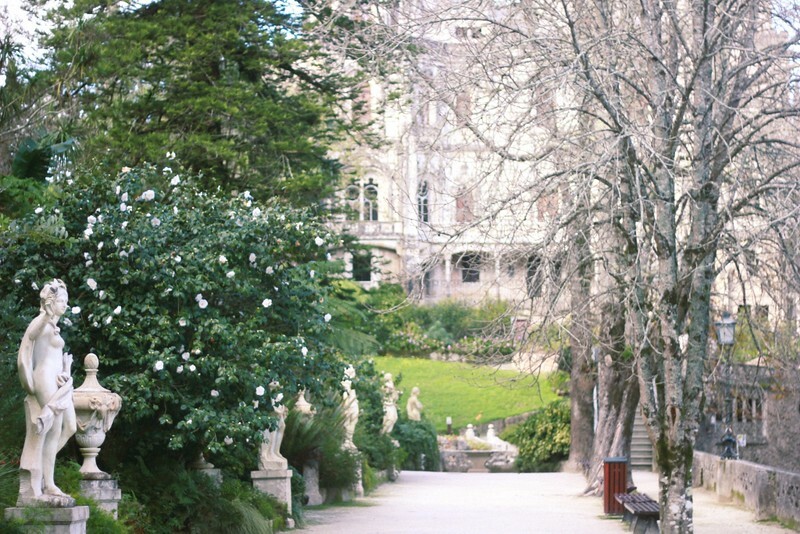 Luckily though, I made one wise decision and that was to visit Quinta da Regaleira upon my immediate arrival to Sintra. And I’m happy to report Carrie’s pictures were telling the truth. 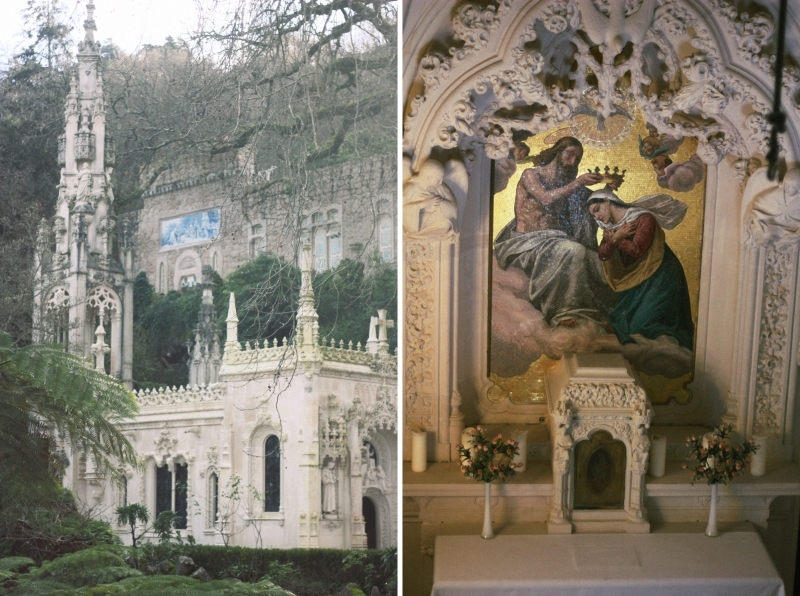 Quinta da Regaleira is truly a magical place. What I liked about it the most is it’s not only magical in a fairytale kind of way, it also has a dark and creepy side. When I got a first sight of the palace above the wall from the street, I had the feeling that I was facing the Portuguese Manderley. Maybe it was the January chill or my vivid imagination, but I couldn’t help shiver a bit. 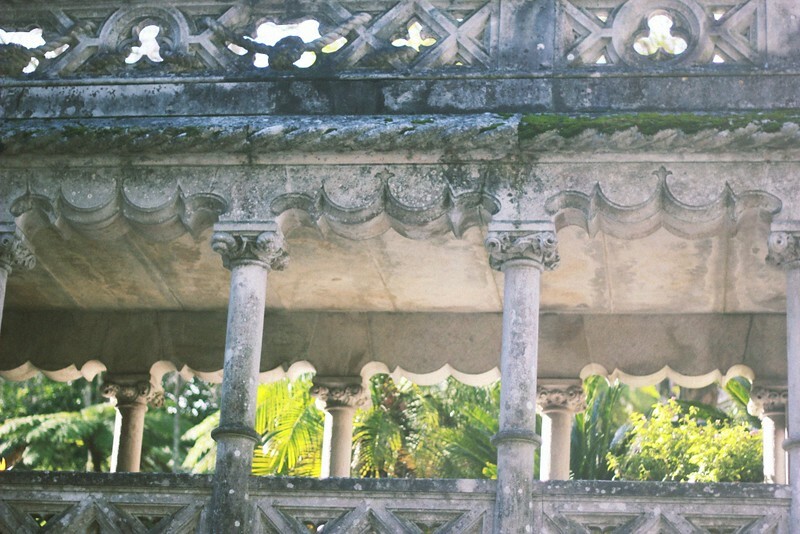 Although owned for many years by the Regaleira family, the estate became the oddity it is today when a Brazilian millionnaire bought it and with the help of an Italian architect, remodeled the place after his interest in the occult during the first decade of the 20th century. 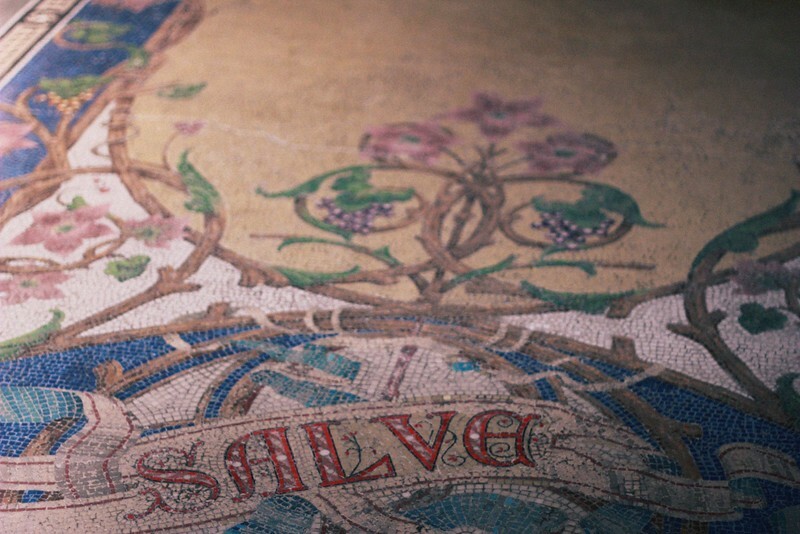 He drew his inspiration for the garden features from secret societies like the the Freemasons, the Knights Templar and the Rosicrucians while also using symbols from Alchemy. The result is one of the most enchanting and mysterious place I ever seen, it kinda made me wish to be 10 again and have a massive hide-and-seek party. 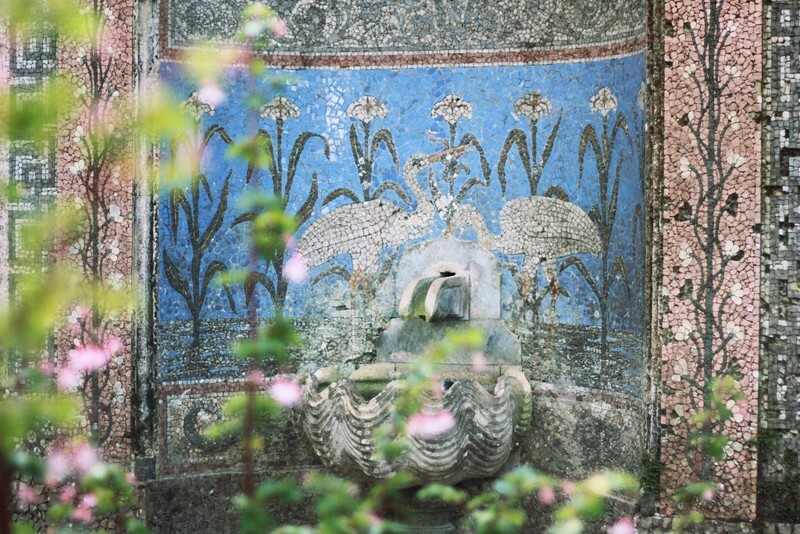 The gardens are laid out on a hillside, they feature underground tunnels, grottoes, fountains, ponds, turrets and a chapel. 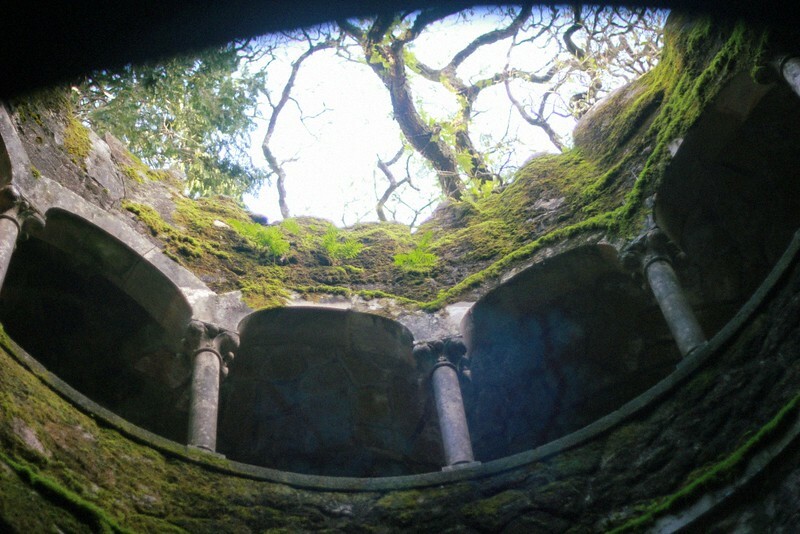 But the pièce de résistance is without a doubt the Initiation Well, which is inspired by the masonic rites. 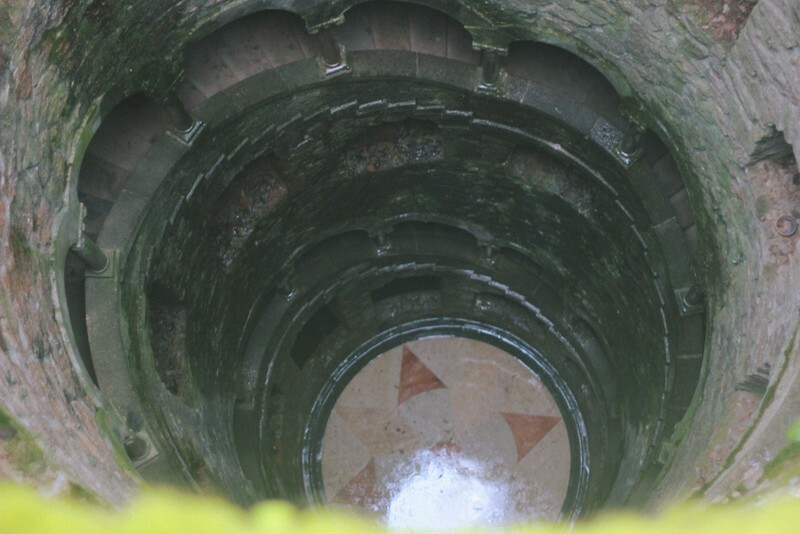 As you go down the spiral staircase, you can see on the bottom of the well, the Knights Templar’s cross. 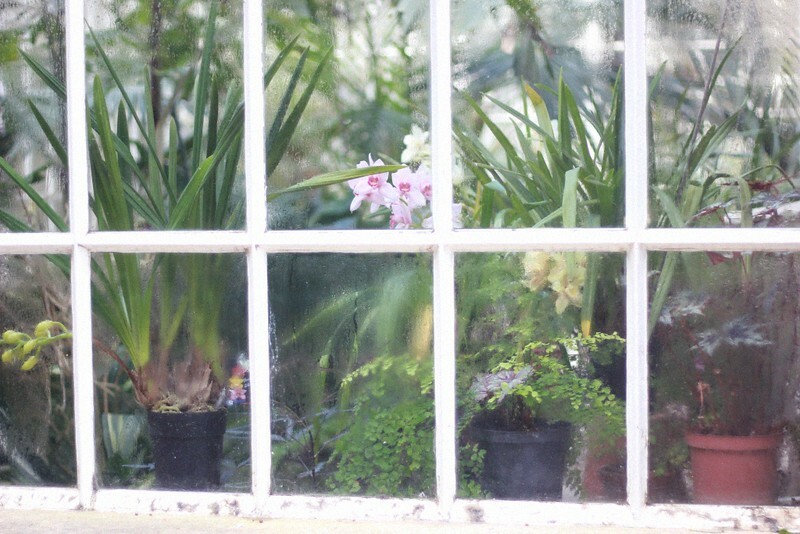 Unfortunately the house felt a bit like a disappointment after the amazement of the gardens. 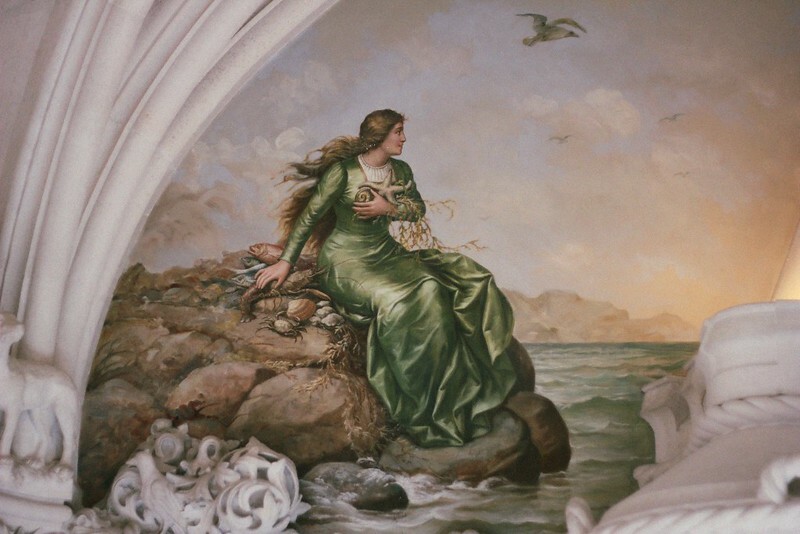 The actual features, feminine frescoes, beautiful tilework and intricate woodcarving, offered an interesting contrast to the dark character of the gardens, and while they were certainly pleasing to the eye, I couldn’t help but be a little underwhelmed by the use of the rooms. They were some objects displayed under glass and architecture drawings you could flick through, but nothing quite captured my imagination as the otherworldly landscape outside. 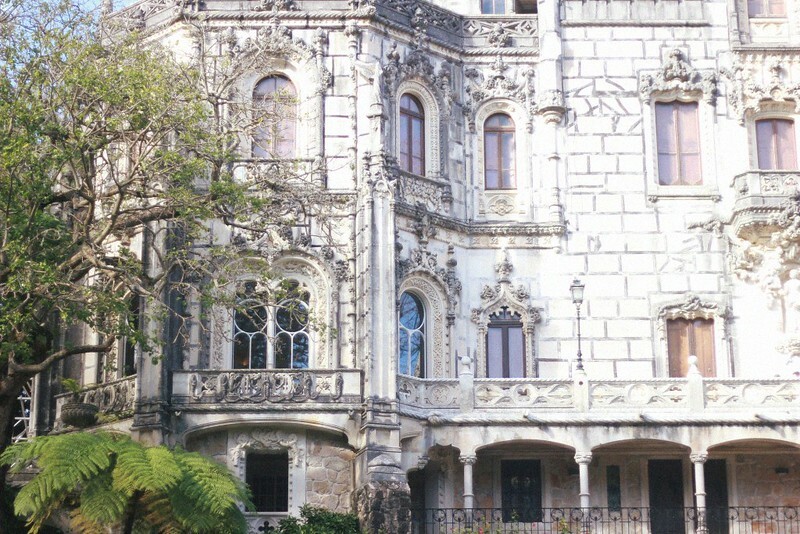 With that being said, I visited Quinta da Regaleira in January and as I understand it many rooms were closed as well as the balcony which I would have loved to stand on and enjoy a panoramic view on the estate. 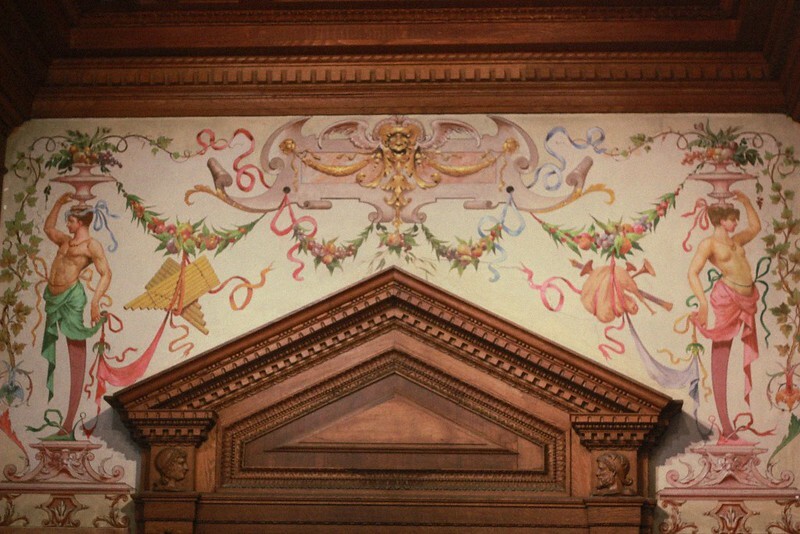 So my advice would maybe skip the indoors during Winter season if you’re in a hurry, unless you have a thing for romantic wall paintings, they’re really quite beautiful. Top tip: Bring a torch or some powerful source of light to explore the underground tunnels. 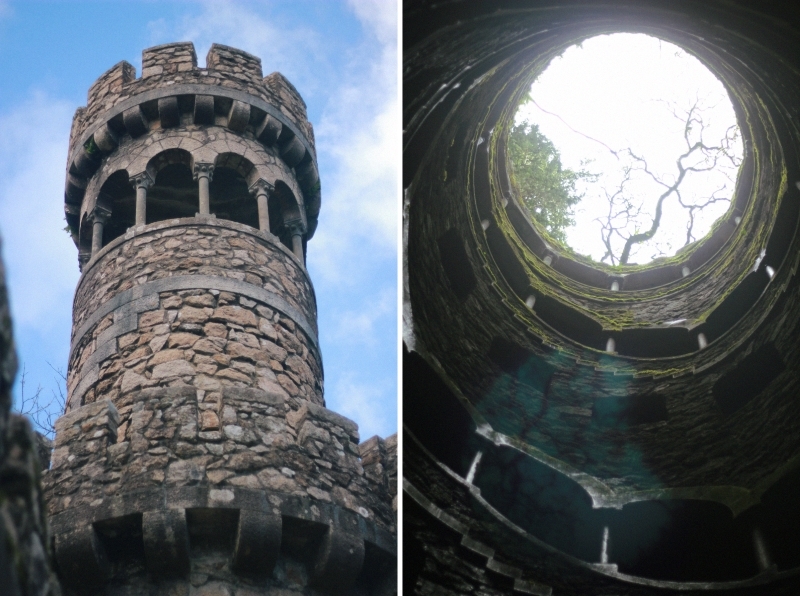 The one leading up to the Initiation Well is lit up with fairy lights but the rest are dark as the soul of the tea. I didn’t have any light on me but was adamant to try to explore one of them near the pond, it only took a few steps until I freaked out… yep, definitely not the adventure backpacker travel blogger you were looking for here.